You can't get any more of a Gmail-friendly CRM. Copper is the leading customer relationship management system for any team that's Gone Google. Fill out the form to see for yourself! 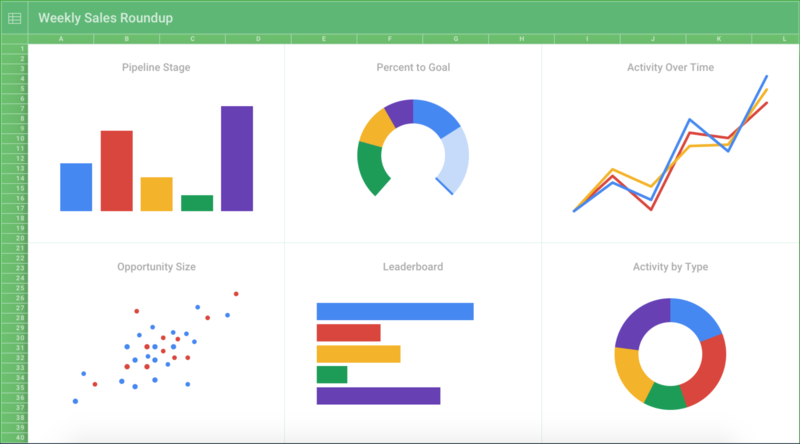 Create dashboards for the day's activities, leads, sales opportunities and pipeline.